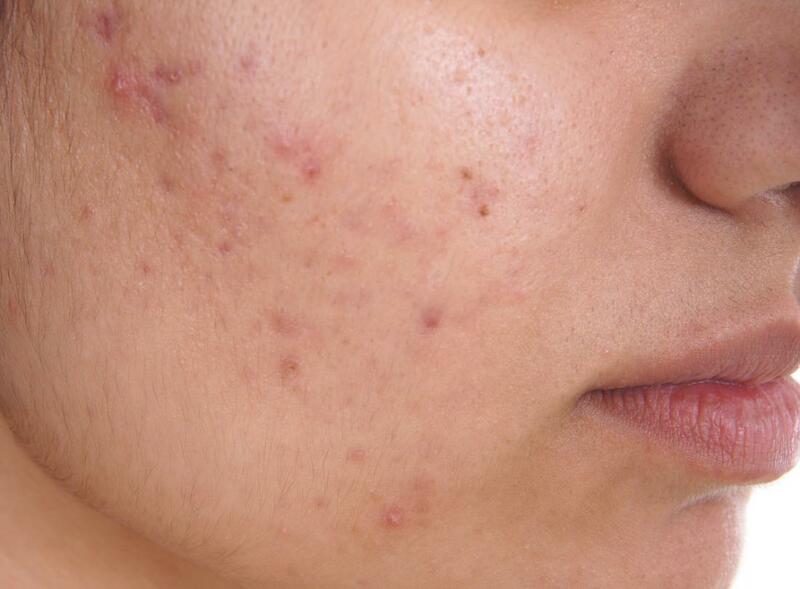 Acne/pimples is a skin condition caused due to bacteria (P.acnes), clogging of pores ,hormonal imbalance , excess oil production, pollution etc. All these causes leads to blocking of pores and results in black heads and white heads. If it is not treated in the initial stages they get inflamed and turn into painful pimples. Once you visit our clinic, our doctor will assess your pimples , skin type, and the types of acne you have and decide which treatment would suit you the best. Comedone extraction (blackhead and white head removal), topical and oral medicines that would give you permanent solutions for your acne are available at our clinic and also other treatments like med-facial, chemical peels, laser light therapy.